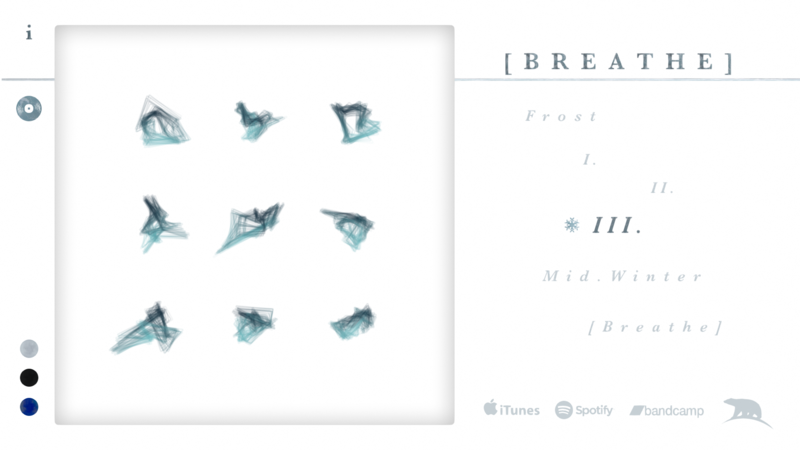 "AN ALBUM TO BE ENJOYED IN THE COMFORT OF YOUR PYJAMAS COUPLED WITH A HOT CUP OF TEA." 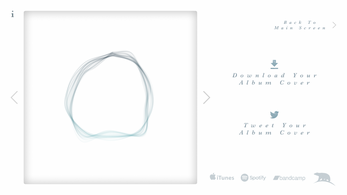 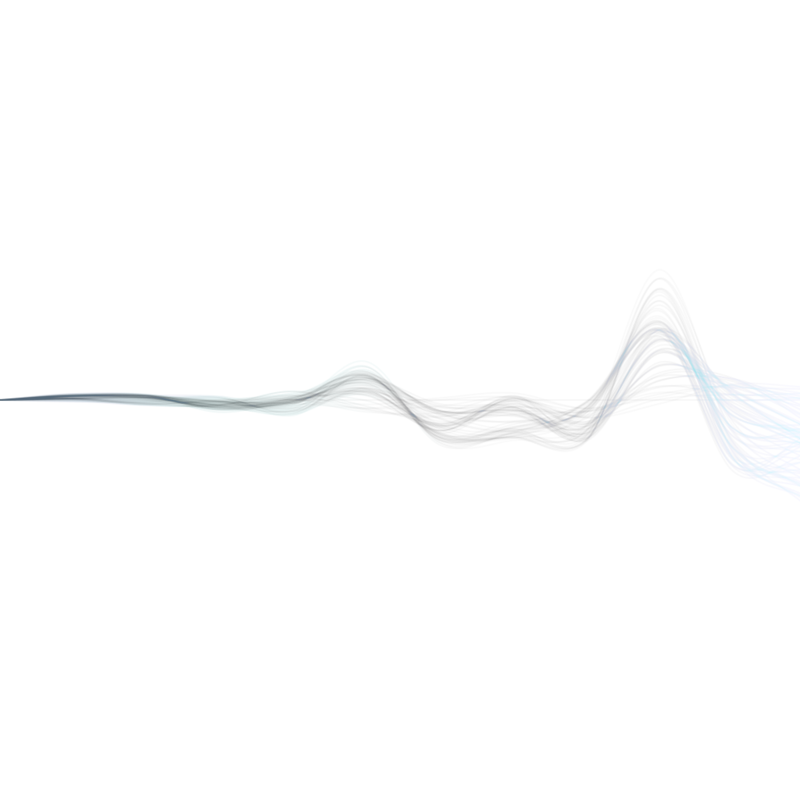 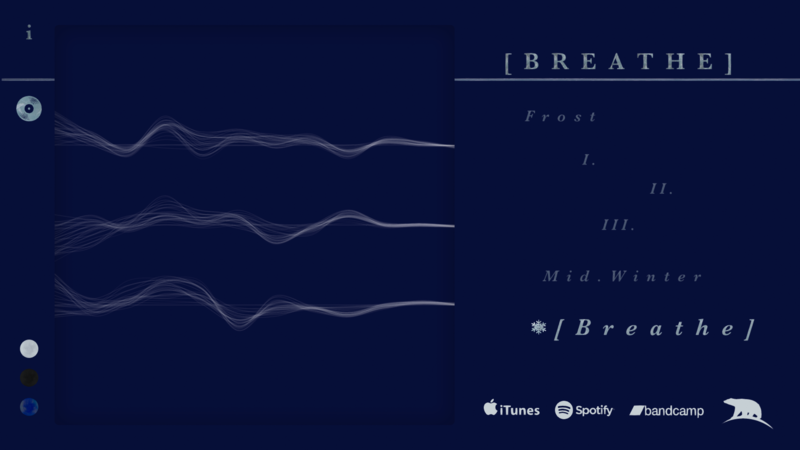 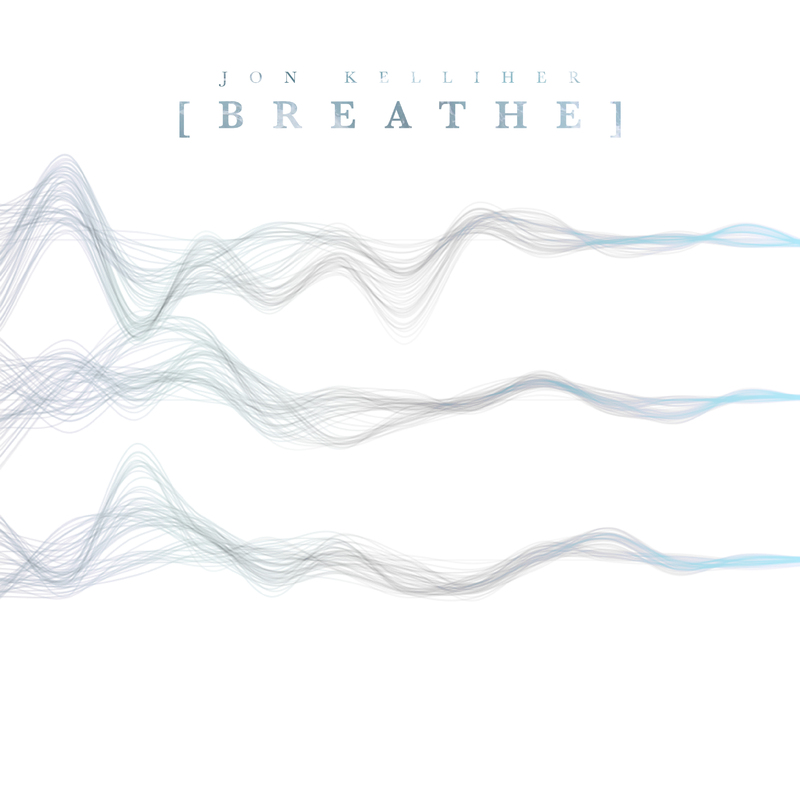 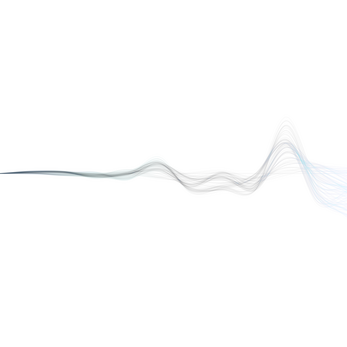 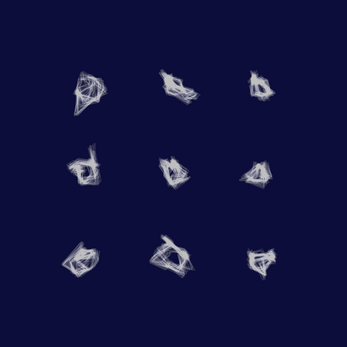 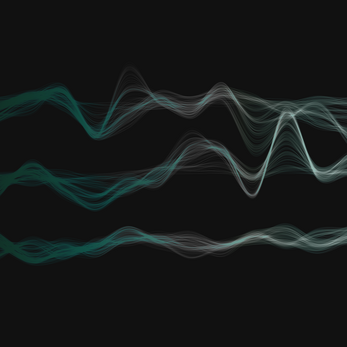 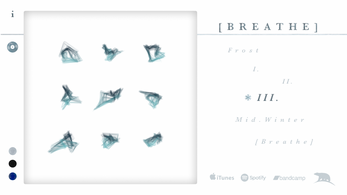 [BREATHE] is a generative artwork application that creates artwork in real-time from an meditative music EP. 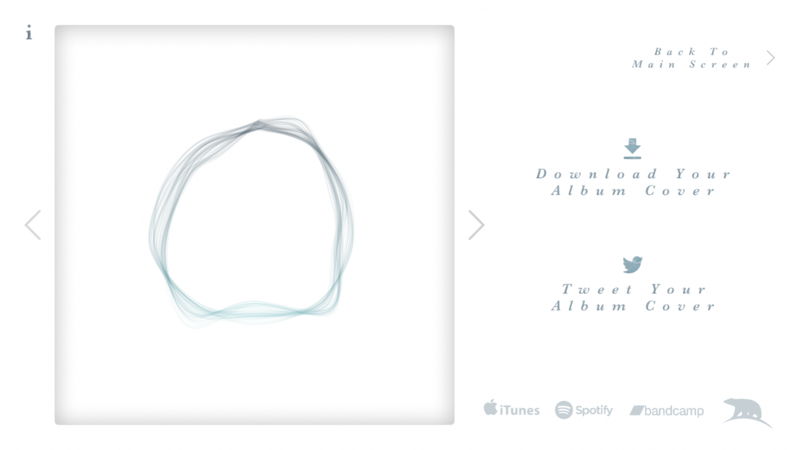 The application allows you to capture and share your unique generative album artwork while you listen to the music and immerse yourself in a wintery ambience. There are also links to Bandcamp, Spotify and iTunes where you can listen to and buy the EP outside of the application.